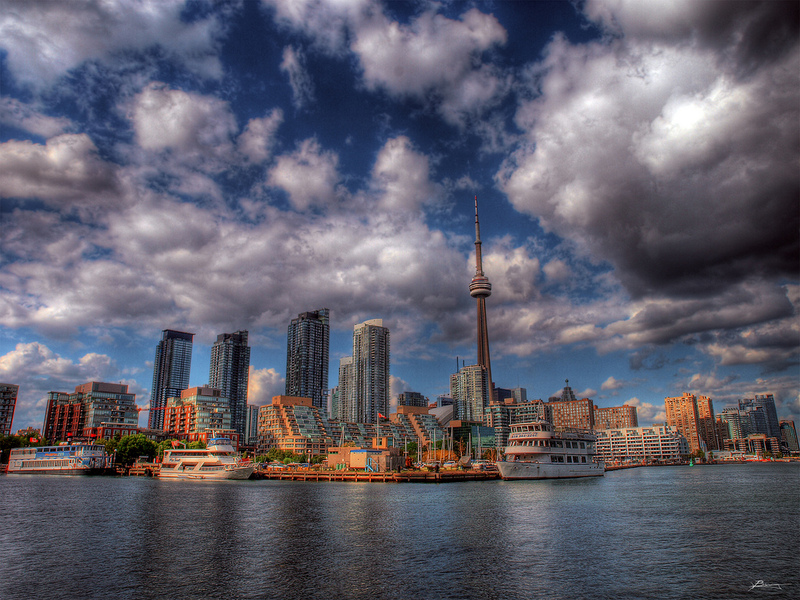 Toronto is beautiful city that has something for everyone. The people there are always friendly and welcoming to visitors. Toronto is the place in Canada where you enjoy your dream day. Begin your day by rolling out of bed of one of the many beautiful hotels within the city boundaries. I recommend the Fairmont Royal York as it is where the Queen of England stays when she visits and is only a short walk down to the beautiful pier that runs along Queens Quay. Along the pier you can find a nice place to grab breakfast or just enjoy the view of the ships along the pier and the landmark CN tower. In the afternoon you have a variety of choices. For the sports fan I would suggest catching a Blue Jays game and visiting the hockey hall of fame. If sightseeing is your fancy, you can wander through Toronto’s financial district and visit the Toronto Stock Exchange and view some of the beautiful surrounding architecture. And for the shoppers out there you can head up in to the theatre district to catch one of the many shows and then enjoy some of the best shopping in the world in the surrounding area. In the evening wind down and relax with a nice dinner down in Toronto’s legendary distillery district. Have some of the best seafood in Canada at Pure Spirits Oyster House and Grill and then dance the night away at one of Toronto’s happening night clubs. 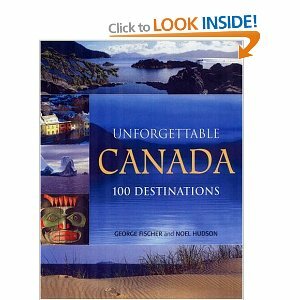 With so much to do even the pickiest people can find something to enjoy while visiting Toronto, a great Canadian City. i wish i lived in Canada!